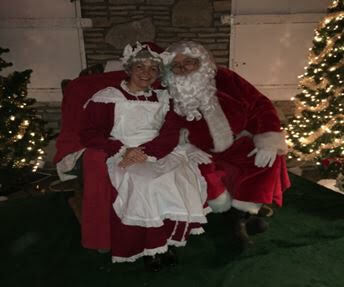 (BEDFORD) - Santa and Mrs. Claus will be in Bedford spreading Christmas cheer tonight through Saturday at Otis Park. Festivities will take place from 5:30 p.m. until 9 p.m. each night. Tickets will go on sale at 5 p.m. at the Bath House. Tickets are $2 for children six and above and free for children under the age of 5. Make sure to bundle the little ones up for the open sleigh ride to the 13th green. While waiting for the sleigh families can warm themselves in the Bath House where there will be coloring, a Christmas movie showing and refreshments and craft activities available for a minimal cost. 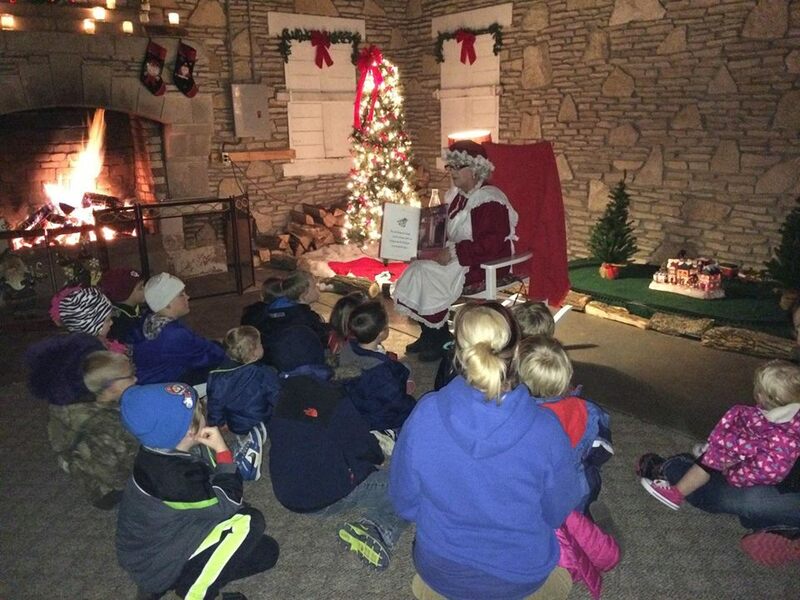 Once there they will enter a warm cozy stone shelter house where Mrs. Claus will read The Night Before Christmas. Santa will then enter and hear Christmas wishes. Santa's elves will be passing out treats. Be sure to bring your camera so you can take lots of pictures with Santa, Mrs. Claus, and their elves.